The predicted top baby names for 2016 are here. Found: 2016's hottest baby name trends. Move over, Oliver and Olivia. 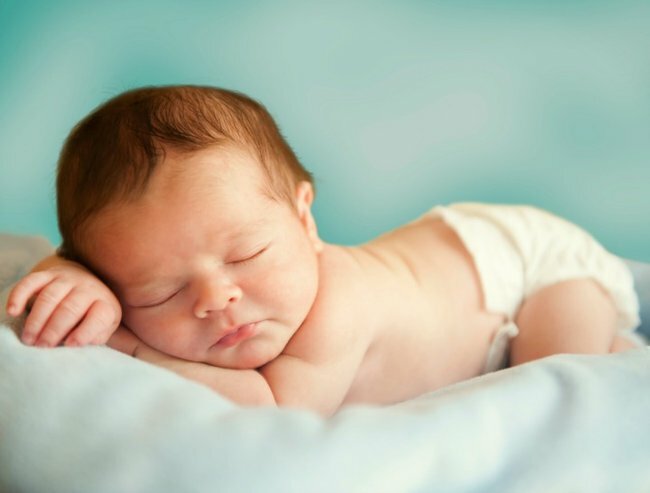 A brand new set of popular baby names are set to take over in 2016. According to hugely popular online baby name database Nameberry, this year parents will be selecting names that are unisex, exotic and biblical for their offspring. Nameberry came up with the list of 2016&apos;s up-and-coming names by looking at names that "have attracted the most unique views of a total of more than six million visits to our name pages in the past 30 days." They then researched which of those top names had increased 50 percent or more over the same period last year. They predict that the resulting names will grow in popularity in the coming months and years. The top picks? Astrid, Thea, Sadie, Riley and Elise for girls, and James, Elijah, Jayden, Elliot and Logan for boys. 2016 baby name trends show that unisex names - especially for girls - are gaining momentum. Monikers with an exotic, international flavour are also huge, as are names beginning with a vowel and girls&apos; names that contain the &apos;el&apos; sound. Check out our video below for more inspiration. We&apos;re sure you&apos;ll find plenty of names you&apos;ll love. What is your favourite baby name from the list?